The iPhone 6 was a massive success for Apple. The only minor problem it had was something dubbed Bendgate. Now, a year later we have a hands-on look at the iPhone 6s casing. What’s changed in the design, and do these changes help stop the iPhone from bending? We gave our good friend Lew from UnboxTherapy an unreleased iPhone 6s case to answer those very questions. Just like rumors suggested, the iPhone 6s casing is slightly taller, wider and thicker. Some people suggested that this minor enhancement was to accommodate the hardware needed for Force Touch, but it actually might be more than that. Lew measured the iPhone 6s casing with a digital caliper that has an accuracy of .01mm. The iPhone 6s casing measures 138.26mm by 67.16mm (versus the 138.09mm by 66.91mm iPhone 6), so the iPhone 6s has become slightly taller and wider. A bigger change is the internal strengthening of the casing, Apple has actually increased the thickness along the power and home buttons up from 1.14mm to 1.9mm. 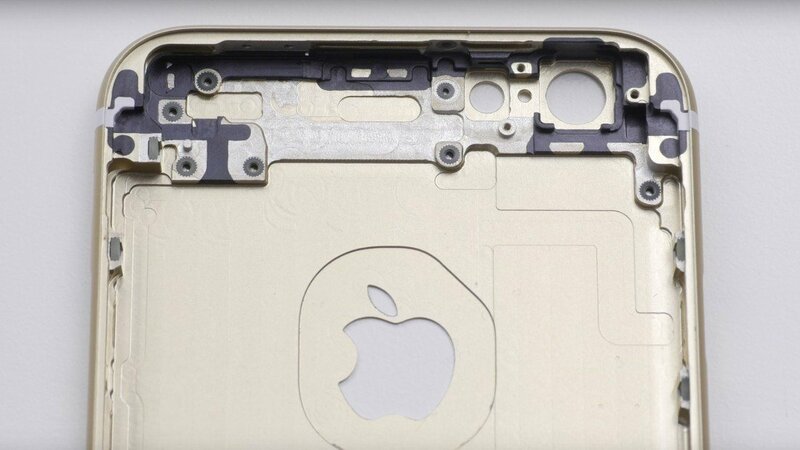 These changes will most likely make the iPhone 6s casing as a whole a lot more rigid than the iPhone 6 casing. We will be providing more in-depth coverage in the near future, but in the meantime, if you want to see Lew’s video, check it out below!